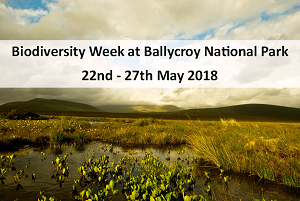 We’ve got a jam-packed week of events coming up to celebrate Biodiversity Week 2018 (22nd – 27th May). 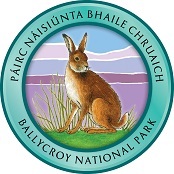 Join us for dark sky walks, storytelling, coastal tours, bat walks and learn all about the importance of our local wildlife. All events are open to the public and FREE!! For schools, we are holding a Dark Sky Art Competition closing on 22nd May so get your entries in.